We invite all cargo hauler to a special night. 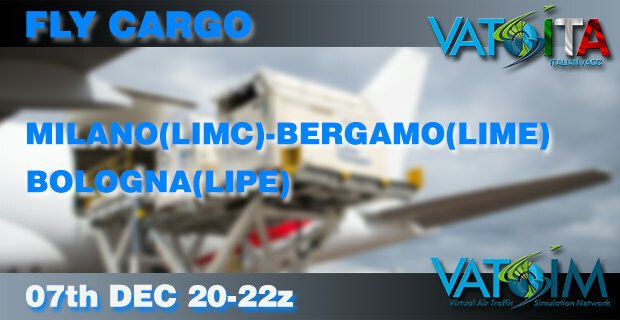 We will organize ATC for the top Italian airports, for cargo operations. Time to load your goods and ship to or from Italy, we hope to see lot's old heavy iron.